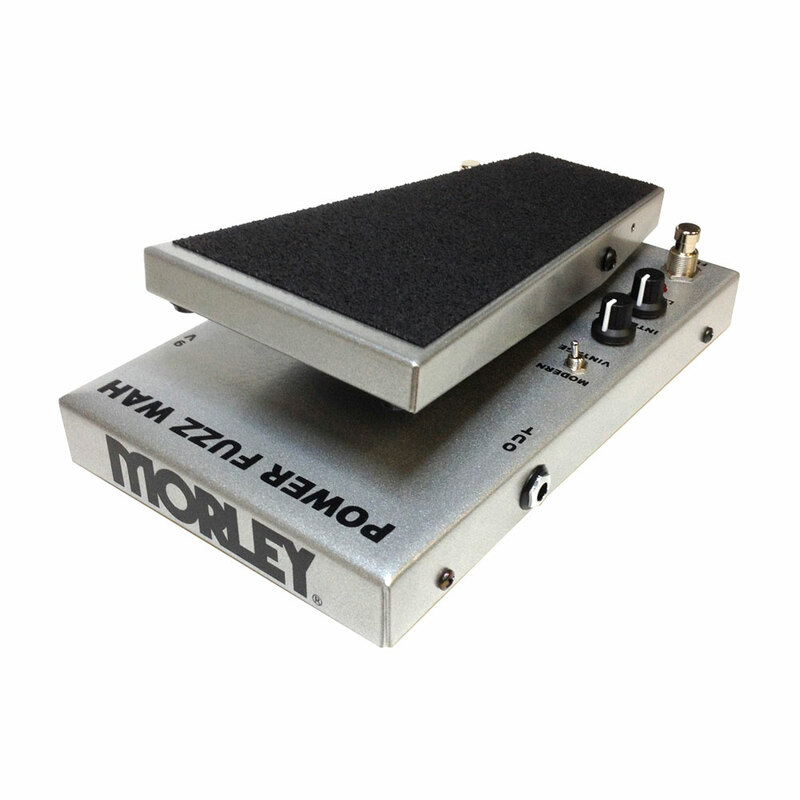 The Morley M2 Cliff Burton Power Fuzz Wah Pedal is a tribute to the 70s version of the pedal that Cliff Burton of Metallica used and made famous, it accurately reproduces the sound while providing modern upgrades to the pedal. 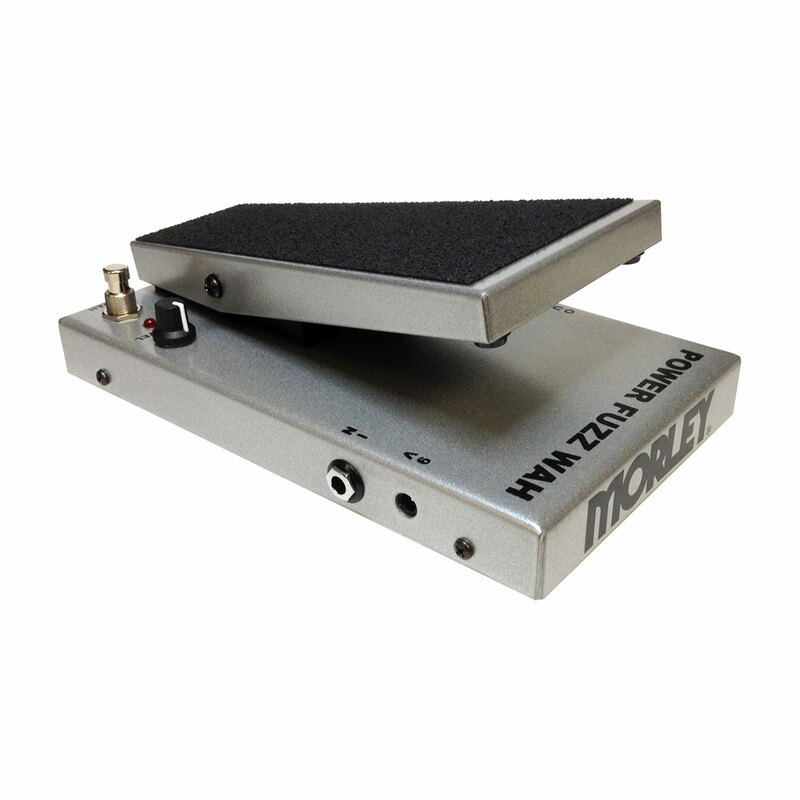 The wah and the fuzz can be used independently or at the same time, the wah has the original vintage voice with a level control, and the fuzz can be switched between vintage and a modern fuzz sound, with an intensity and level control. It has the usual Morley appointments like bomb proof cold rolled steel housing, quick clip battery door, LED indication and made in the USA with a 2 year warranty. 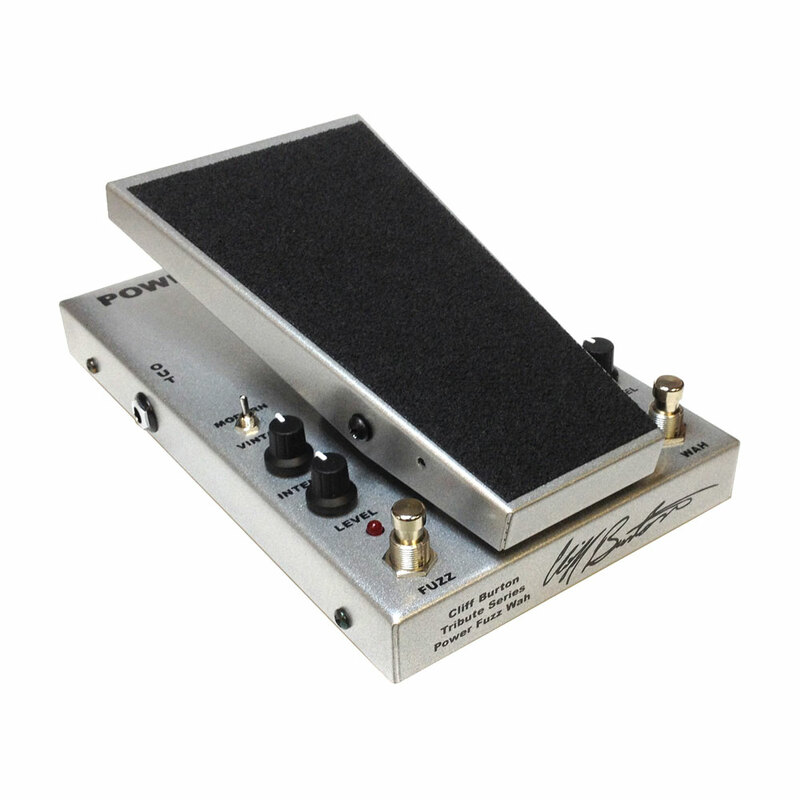 The Cliff Burton Power Fuzz Wah Pedal can be used with guitars and keys as well as bass.